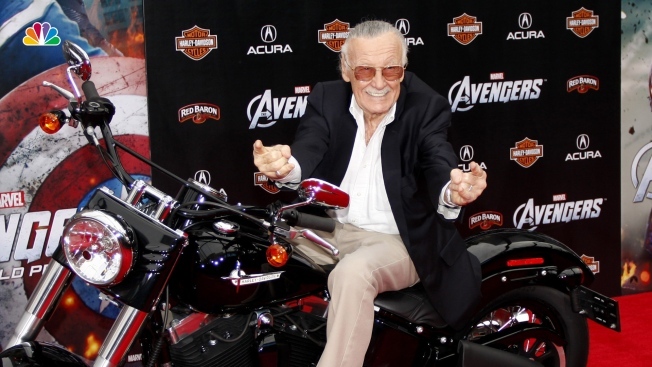 Los Angeles police are investigating reports of elder abuse against Marvel Comics' Stan Lee. The restraining order says the former adviser, Keya Morgan, has inserted himself into the life of the 95-year-old Lee. It accuses Morgan of taking advantage of Lee's impaired hearing, vision and judgment, moving Lee from his longtime family home and preventing family and associates from contacting him.